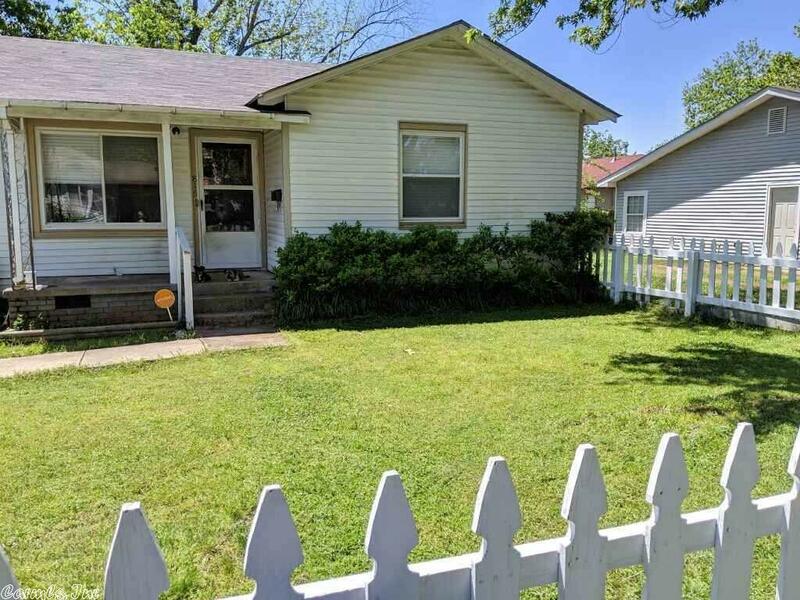 Adorable 1950's 2 BR 1 BA cottage with many updates. Newer windows, roof, package unit, hot water heater. There is a detached one car garage. Church building is at rear of home rather than another neighbor. It even has the white picket fence! Great investment property.... ready to move in. Fridge and washer/dryer combo convey. Taxes are after homestead credit. Agents see remarks.